Welcome home! 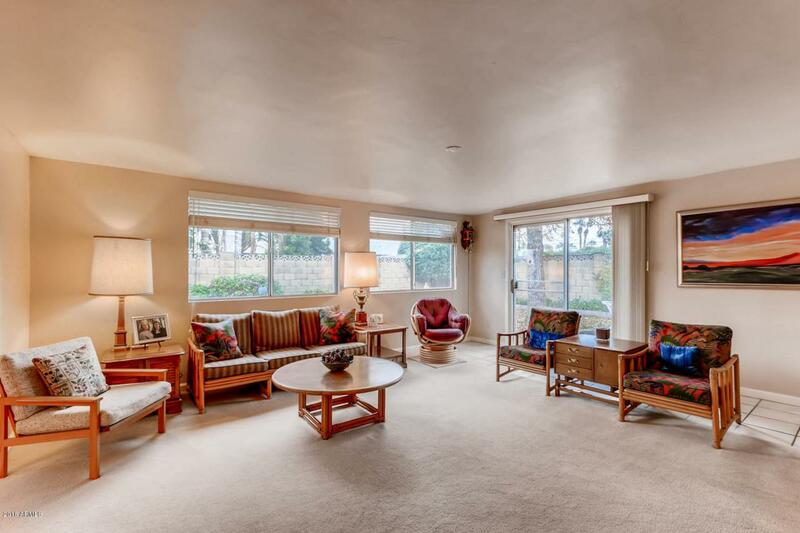 This charming home is nestled in one of Lower Arcadia's most highly sought-after neighborhood's of Sherwood Vista. 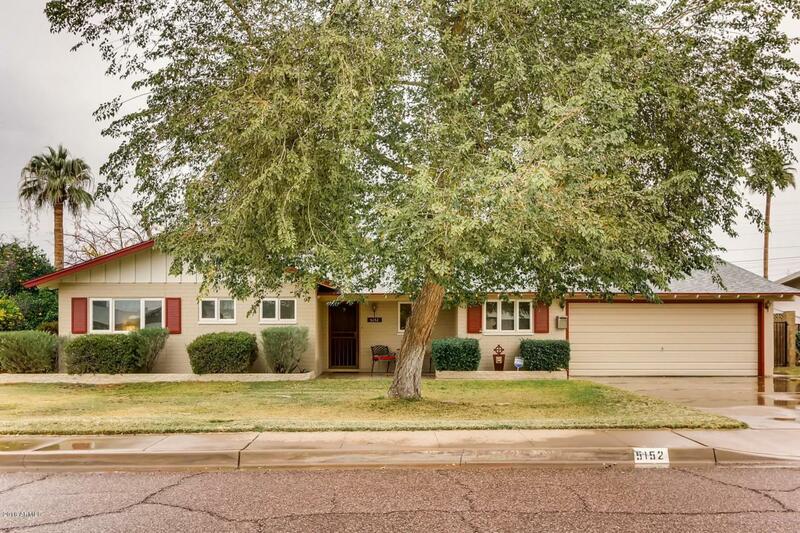 Meticulously cared for over the years, this loving home will captivate you from the curb; boasting a warm curb appeal. 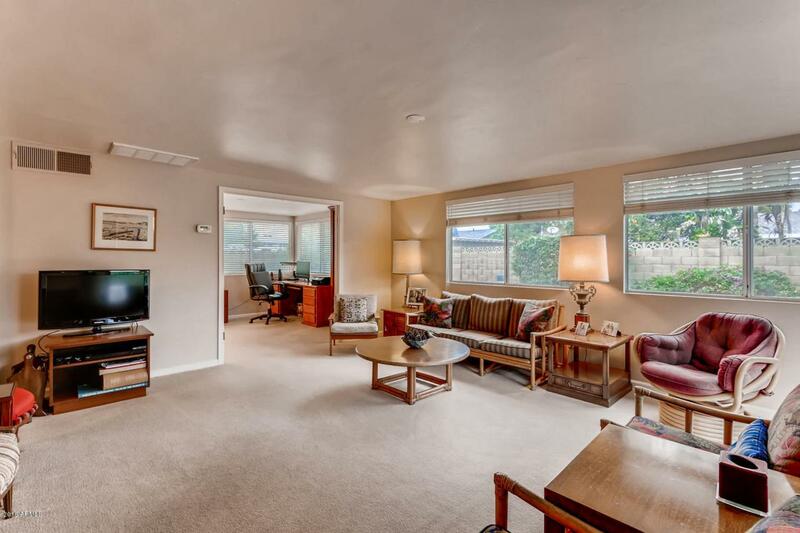 Step into a spacious, well planned layout offering 4 bedrooms and 2 bathrooms. The 4th bedroom is currently being utilized as an office/den but could easily be a bedroom. An airy kitchen, formal dining, large living room and office adorn the East wing of the home. The pride of ownership is evident throughout. New roof replaced in 2015. HVAC replaced in 2002. Electrical upgraded in 2002. Yard irrigation available through SRP for a minimal annual fee. 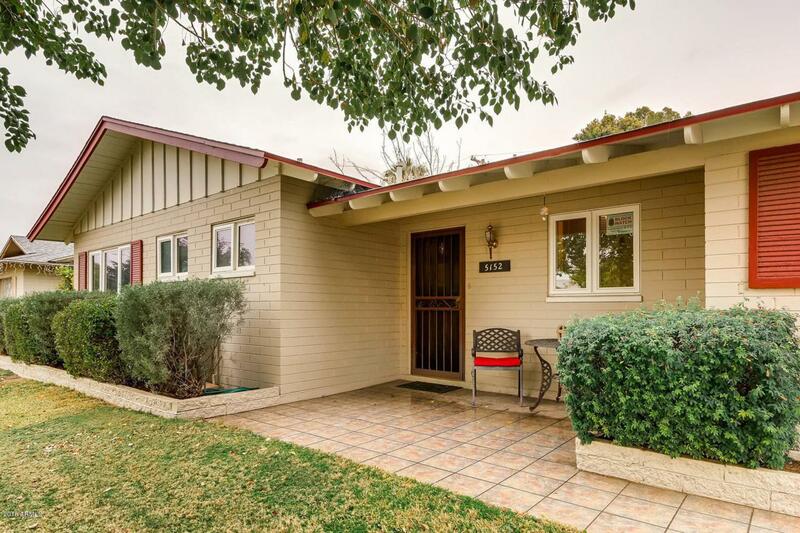 This is an Arcadia gem that you won't want to miss! Please schedule your private showing today!